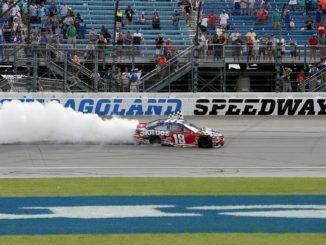 There are always strange things that happen in NASCAR that, on the surface, seem unexplainable. After a period of time, however, facts come to light, information gets released and we all say, “Oh now I get it.” There are also some things that are never explained, or at least to some point of good reason. One such situation that currently fits into that category is the future plans of Sam Hornish Jr. Admittedly, when he first came into the NASCAR scene his results were mediocre. 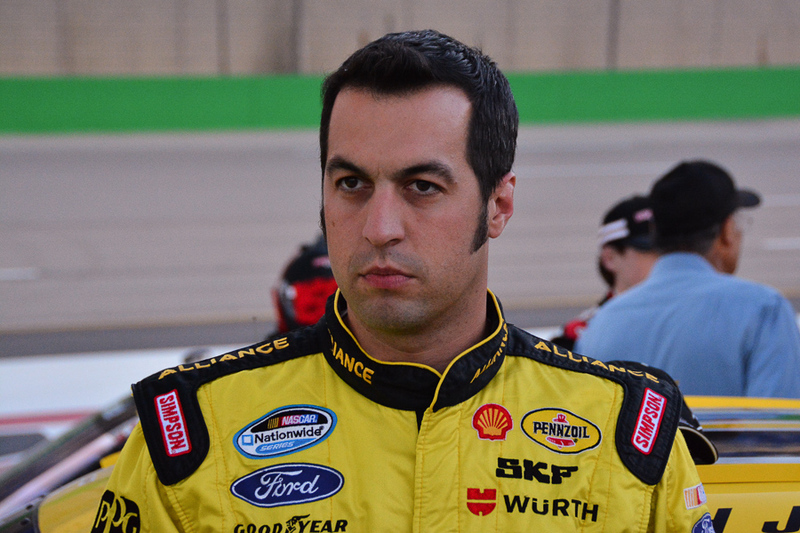 In 130 Sprint Cup Series starts, Hornish had only nine top-10’s. In his early Cup career, he was somewhat of a third wheel at Penske Racing. Whether the equipment was not up to par with his teammates or if he was just not up to snuff in the driver’s seat, is a question we may never know the answer to. One thing we do know, however, is the fact that he has now proven himself as a solid, consistently fast driver. Hornish’s record in the Nationwide Series has been impressive recently. In his last 62 starts (2012 and 2013 seasons) he has accumulated 23 top-5’s, 42 top-10’s including a win and four poles. He has also been in the top-3 in the points standings for the entire season with the exception of one race. He has also taken very good care of equipment. He has been involved in very few crashes. So then we have to ask ourselves – Why does he not have a deal for 2014? 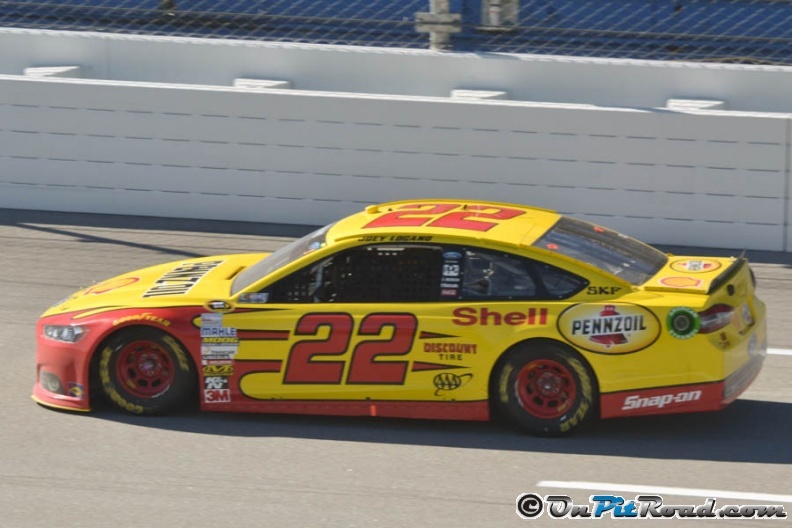 His current team, Penske Racing, has stated that he is free to pursue other options. Of course they prefaced that with the fact that they just do not want to hold him back from making a move to the Sprint Cup Series because the team has no plans for a third car next year. Hopefully, that is true. 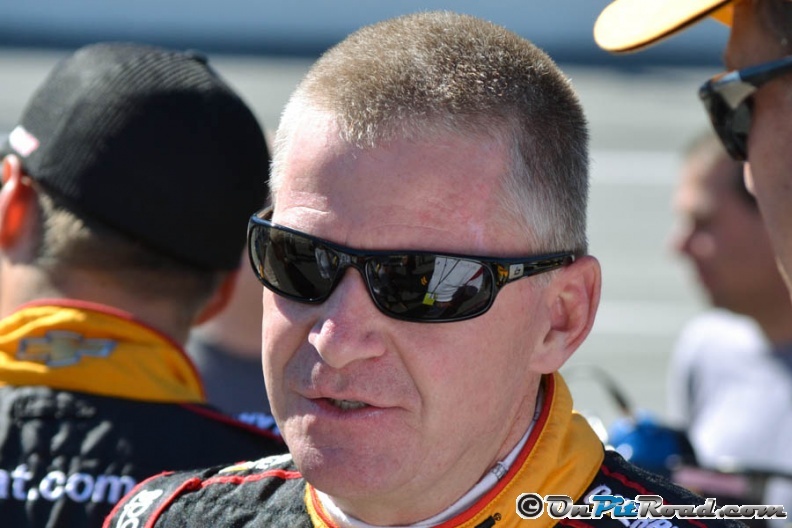 The doors are quickly closing on quality rides for the 2014 Cup season, if Sam is left without an offer, hopefully Penske will have him back in the No. 12 Nationwide Series car again. Though, he fell to second in the points after Kansas, he is still a very solid threat to win the championship. It would be a travesty for him to win the title and be unemployed the next day. If funding is the problem – Could it be that he is just not marketable enough to sponsors? After all, over the last twenty years we have seen this sport morph from “only the best drivers compete for our team” to “how much money can you bring to the table?” Sam, however, is a good looking, well spoken, classy representative for any sponsor that may find themselves on the quarter panel of his car. This theory just makes no sense. I fear that competition decisions are now being made in the marketing strategy sessions in a meeting room of some multi-million dollar corporation over a glass of expensive chardonnay, instead of at the race shop over a burger, fries and cold beer with the team owner and crew chief. I fully understand the team’s position that they have to abide by sponsor’s wishes with the poor economy and lack of partnership opportunities out there. They are doing what they have to do to survive and be successful. There are so many talented drivers out there that never get a shot because some marketing rep thought he or she wasn’t marketable. I know the company has to get return on investment, but it is just sad that sales meetings are deciding who competes NASCAR’s highest levels. Unfortunately, I do not believe there is a way to fix it. It is not really any one entities fault, it is just an unfortunate product of the growth of the sport. Imagine what the corporate board room would say today if we walked David Pearson, Buddy Baker, Cale Yarborough, or Junior Johnson in and said here is our driver! We would have lost some of the best talent ever to hold a steering wheel. Leaves one to ponder – How much talent have we missed out on in the last twenty years?